It is now about a year and a half since singer AK47 passed on. The singer is survived by twins whose mother was only identified as Nalongo Maggie. Now considering Nalongo just had a new set of twins, it means that it took her only five months to settle in another relationship. 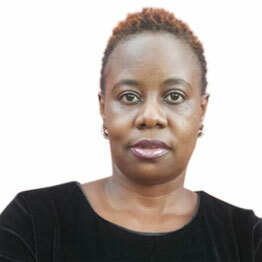 Actually, after AK47’s passing, social media was awash with stories and photos of Maggie in a relationship with a man identified as a former guild clerk at Makerere University. And now as you read this, our sources have confirmed that AK47’s widow has a new set of twins. “Maggie has a man who allowed to look after her two-year-old twins after AK47’s father threw Maggie out of the house,” the source says. When we tried to call Pallaso who was close to AK47, another person picked the phone and told us we cannot get Pallaso as he was busy. 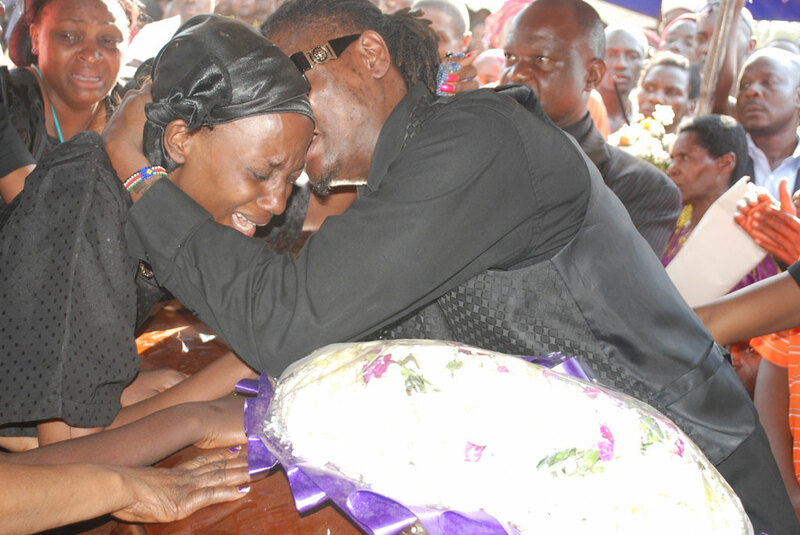 AK47, who is a younger brother to singers Chameleone, Pallaso and Weasel passed on last year in March after reportedly sliding in the bathroom at Dejavu bar in Kansanga.